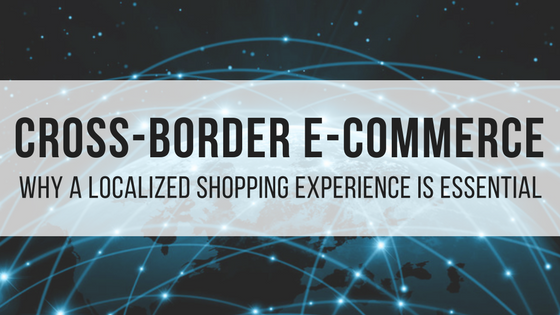 Cross-Border E-commerce: Why A Localized Shopping Experience Is Essential | BMT Micro, Inc.
To reach a global audience, it has become imperative for online businesses to build an effective cross-border e-commerce strategy. But, in order to do this, a business must adapt the shopping and checkout experience to the actual location of their customer (also known as localization). Localization is the adaptation of a product or service to a specific language and culture. It is not just the translation; it is the comprehensive research and understanding of the culture in order to adapt the product or service to the culture in all aspects. This can include signs, symbols, customs, and other characteristics of the region. To truly be successful with localization, a business must have an in-depth understanding of how customer preferences vary from place to place. Customers prefer to shop in their native language. Research from Rosetta Stone found that 72.4% of consumers are more likely to buy products with information written in their native language. To make your products and services more accessible, analyze which languages your customers are using. Many different aspects go into intercultural communication, so we do not suggest using online translation engines. They are very inaccurate and will not relay the proper message to your customers. The best option would be to get an internal or local translator. 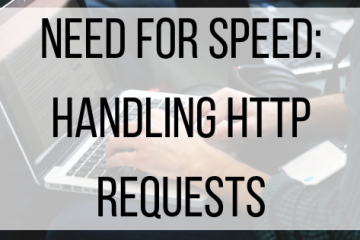 If that is not an option for your business, there are companies you can outsource the work to. Preferred payment methods differ dramatically by country. In a study done by a UK-based Internet marketing firm, 50% of online shoppers said they would abandon their purchase if their preferred payment method were not available at checkout. So, research which payment methods are the most popular to your customers around the world and make sure you offer them. Just like languages, it is crucial to display prices in your customer’s local currency. To do this, you can display pricing in each respective country’s currency and convert the currency to your own or you can set up an account to accept the country’s currency. You will also need to be able to adjust quickly for varying exchange rates and adhere to international taxes, tariffs, and fees. If finding the resources to support your localization efforts seems difficult or daunting, BMT Micro can help. Our localization efforts offer customers a complete purchase experience (from start to finish) in their own language. We are consistently working to add languages to our localization repertoire and we understand various cultural frameworks associated with languages from different regions. We can also customize order forms and shopping carts to match your website and suit your localization needs. If you would like to learn more about how we can assist with your cross-border e-commerce strategy and localization, please feel to contact our vendor services at vendors@bmtmicro.com.